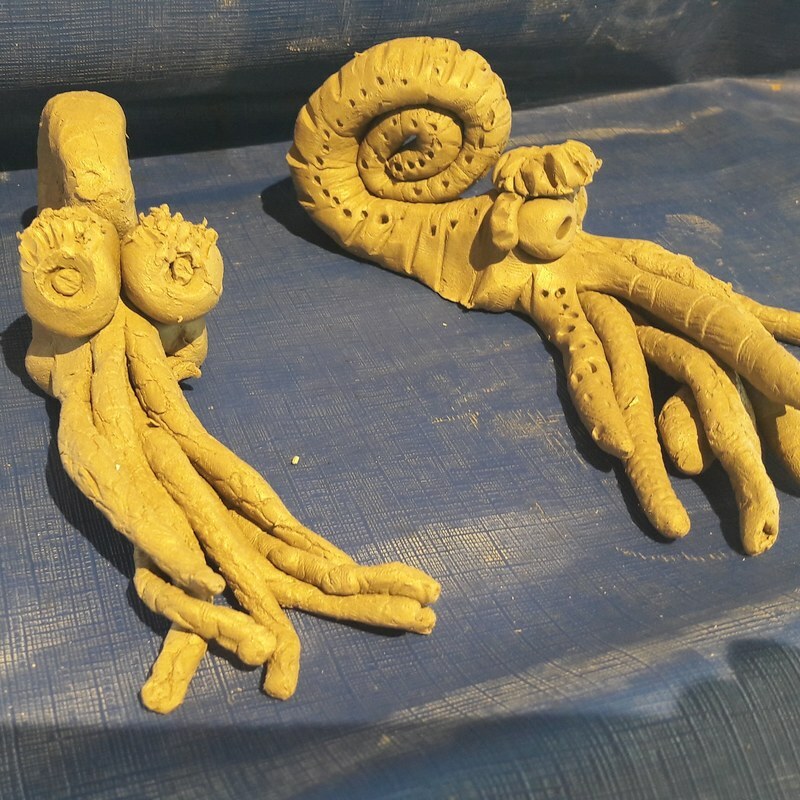 Dorset, Somerset, East Devon, West Hampshire. 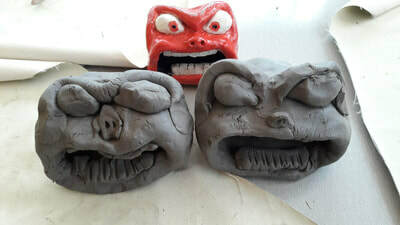 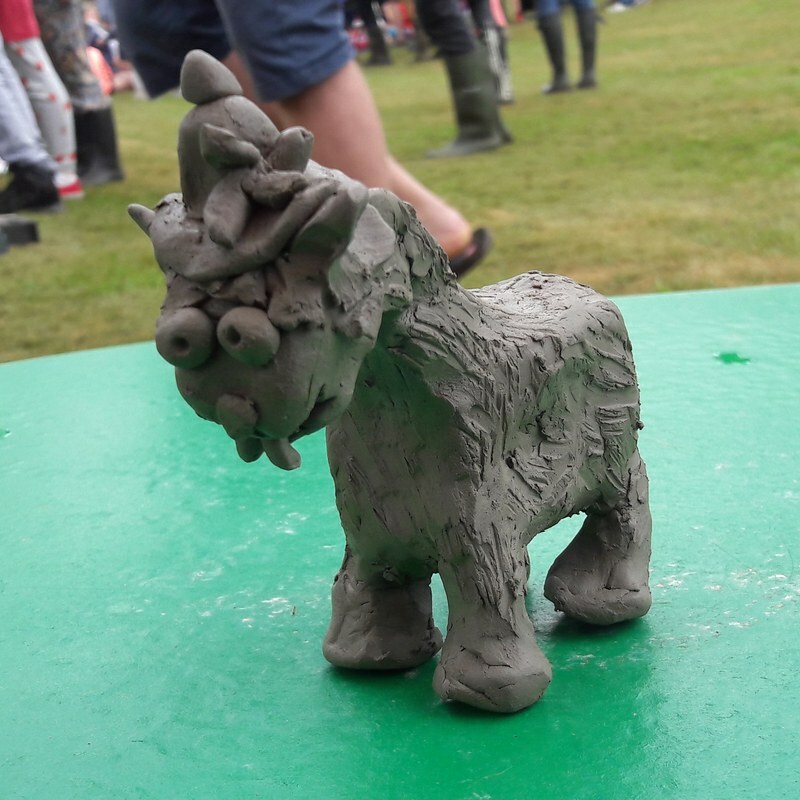 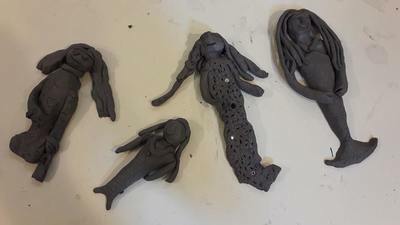 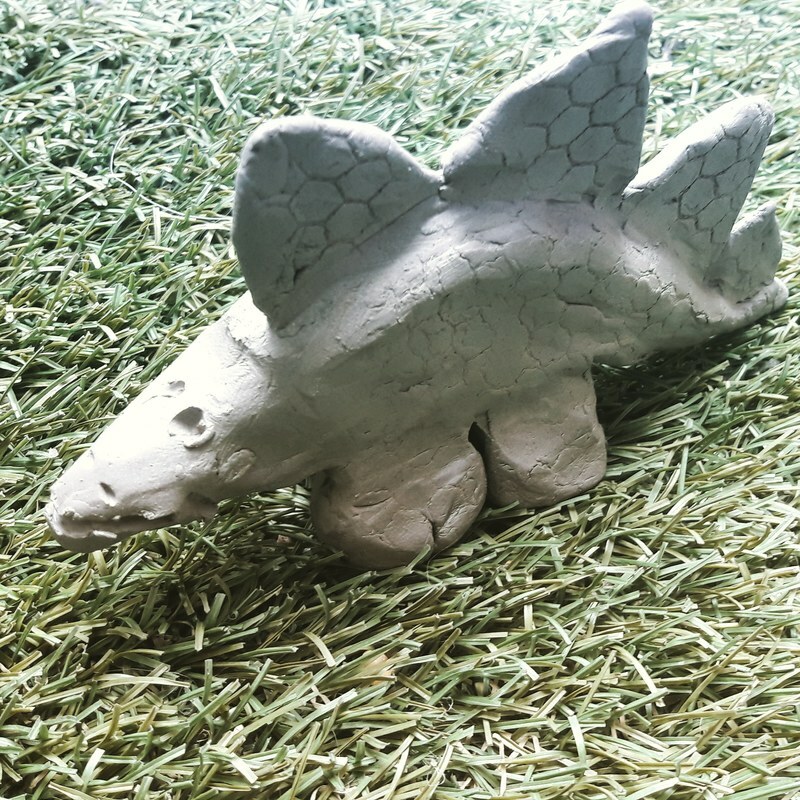 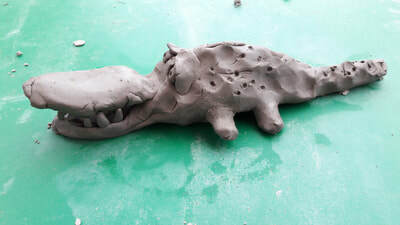 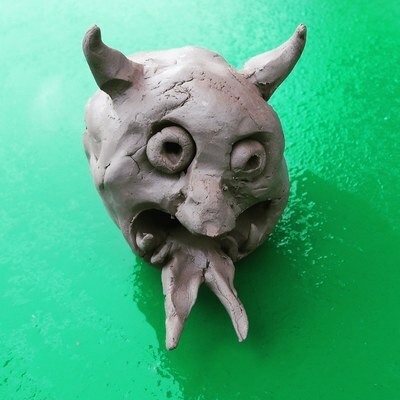 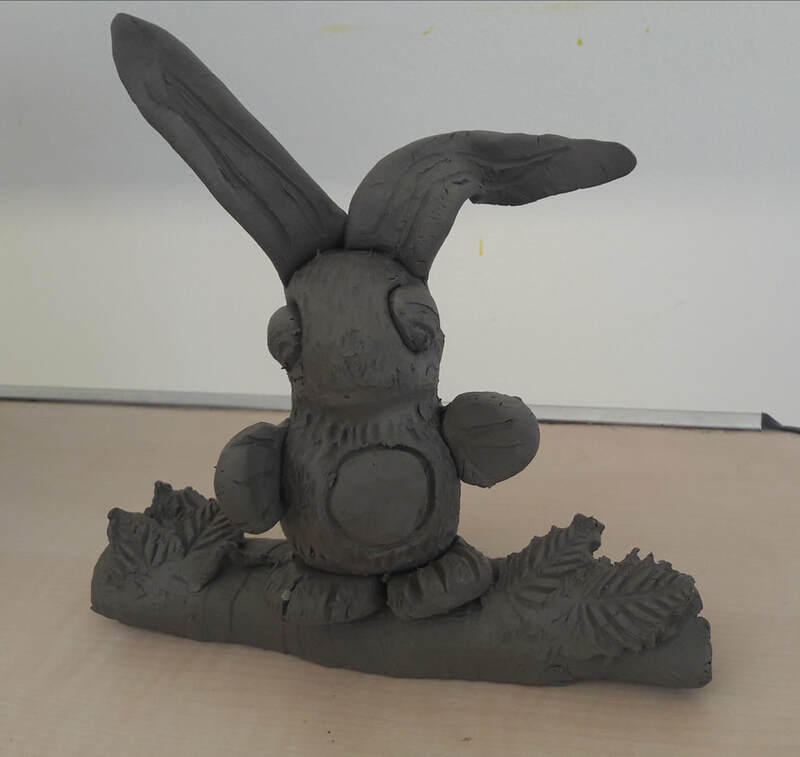 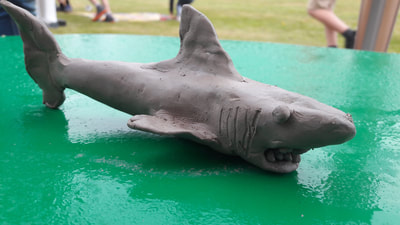 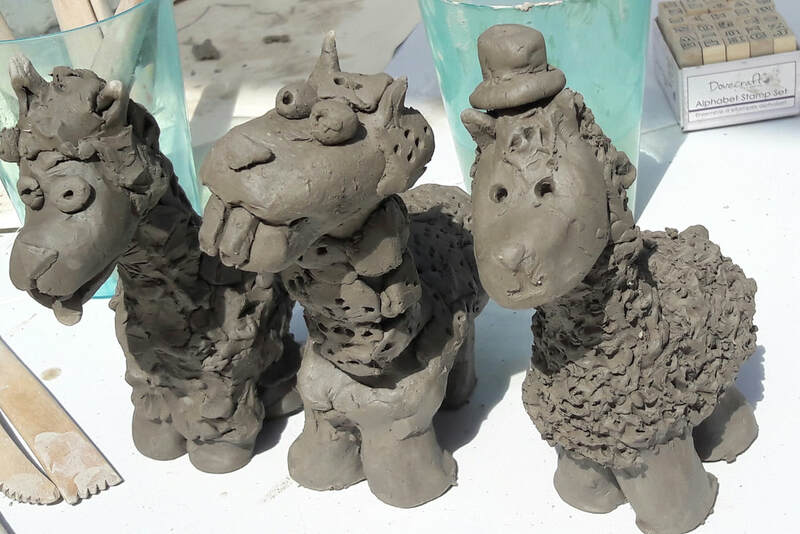 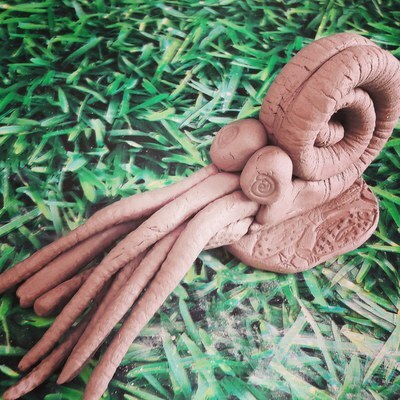 Book 'Creative Clay For All' for a Festival, museum event, Summer Fete or Christmas Fayre. 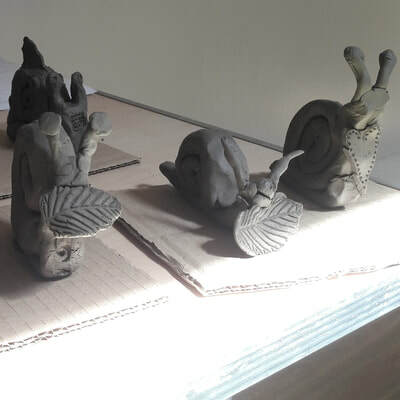 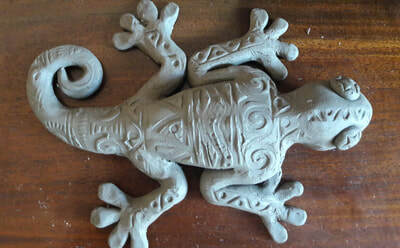 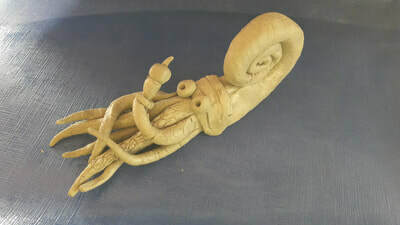 Air drying clay workshops are ideal for tourist venues and events as creations can be made and taken away that day. 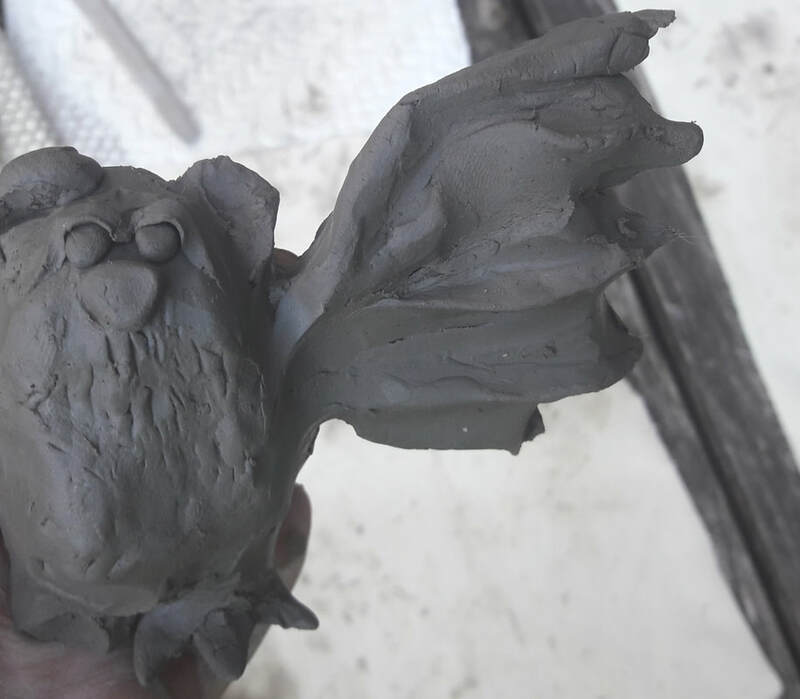 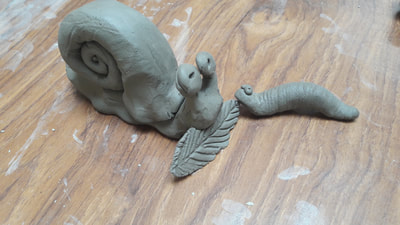 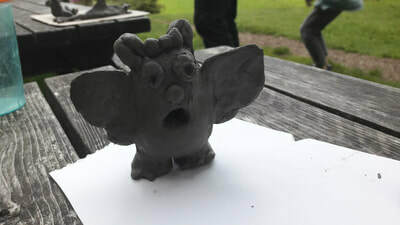 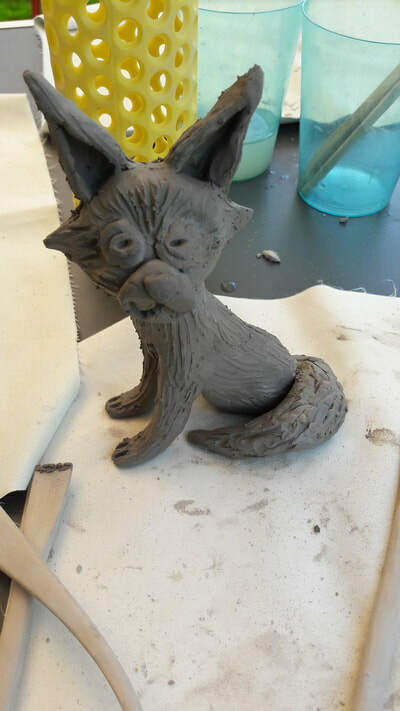 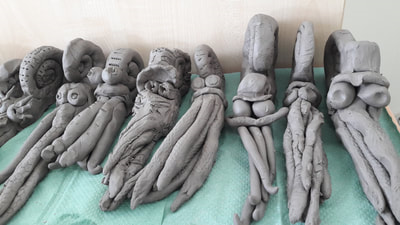 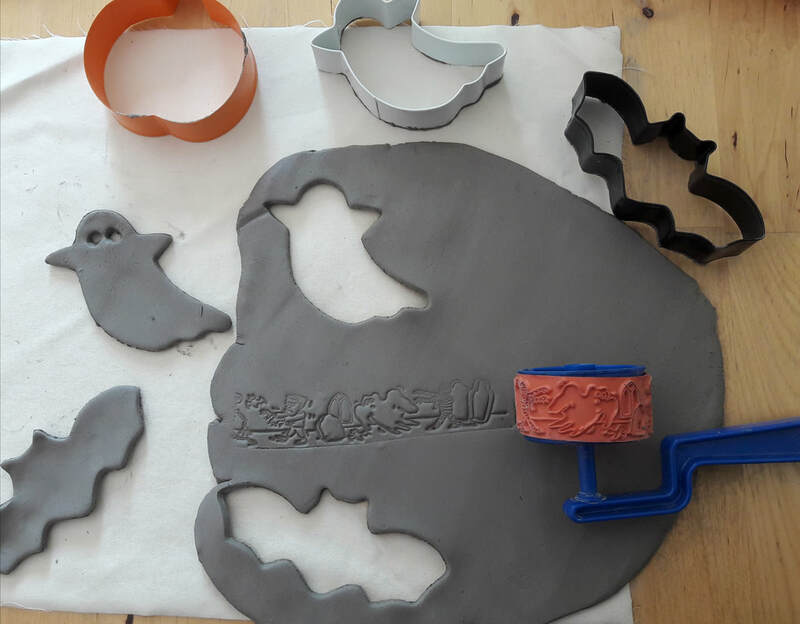 ​Workshops can be tailor made to a theme to compliment your events for example in 2017 I facilitated an air drying clay workshop to compliment Monkton Wyld's Bat event. 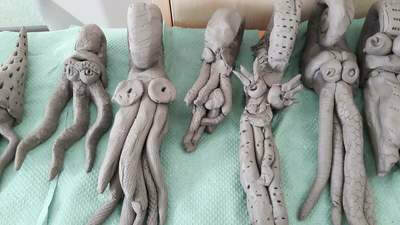 I have also designed a range of children's workshops to compliment temporary exhibitions at Walford Mill.